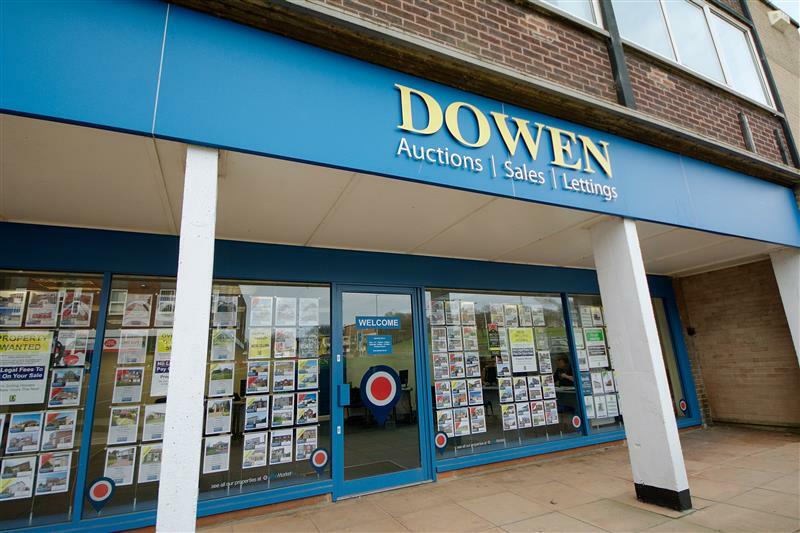 Perfectly positioned at the head of the town centre and enjoying a massive window display, Dowen Peterlee is the optimum venue in the area in which to showcase your property. 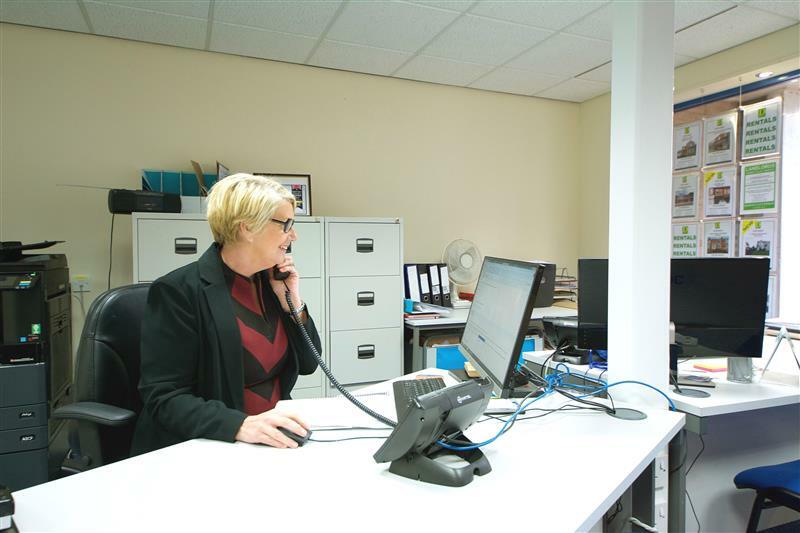 Inside you will find a highly motivated team of keen and dedicated estate agency professionals, managed by Barbara Metherell, who has years and years of estate agency experience. If you have a home to sell or take to auction, please give Barbara 15 minutes at your property to provide you with details of our remarkable service, amazing agents and competitive charges. 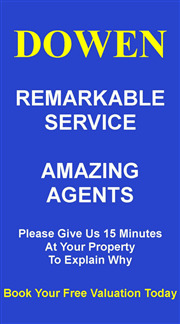 Our reputation speaks for itself by way of our ongoing exceptional sales and lettings successes. We been a Peterlee area best seller for over 30 years. Over the years we have sold and let hundreds and hundreds of properties in Peterlee and the surrounding villages. Please contact us to make your property the next chapter in our selling & letting success story. I've always worked in sales as I love the buzz it brings. 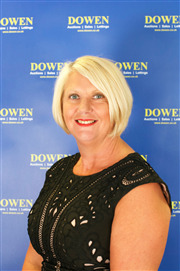 My estate agency career started in another firm over 10 years ago before I joined Team Dowen at the Peterlee branch. I oversaw the move to our fabulous new premises at 1 Yoden Way and under my leadership the branch has grown to be one of the most successful in area. We are a full service branch offering residential sales, auctions, mortgages, surveys and lettings. If you are ready to sell or let please call me Barbara personally on 0191 5180181. I will be delighted to call at your property and give the benefit of my extensive local knowledge and of course about the exceptional levels of customer service that me and my colleagues deliver. If you would prefer to book a valuation on line please click here. I'll be in touch as soon as I get your details. After leaving college, I began my career in estate agency as an apprentice. That was over 30 years ago. 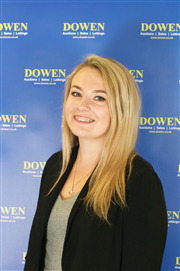 Since then I have worked for various estate agency firms in different roles, before joining Dowen Estate Agents at the Seaham branch. I moved to Peterlee to become Assistant Manager when our stunning new branch opened at 1 Yoden Way. I've always lived in Peterlee and thus have an intricate knowledge of the local market. If you are looking to sell or buy, call in to see me Carolyn or feel free to phone me personally on 0191-5180181. My customer feedback is impeccable so I know that you will be more than impressed with the remarkable service standards I provide. 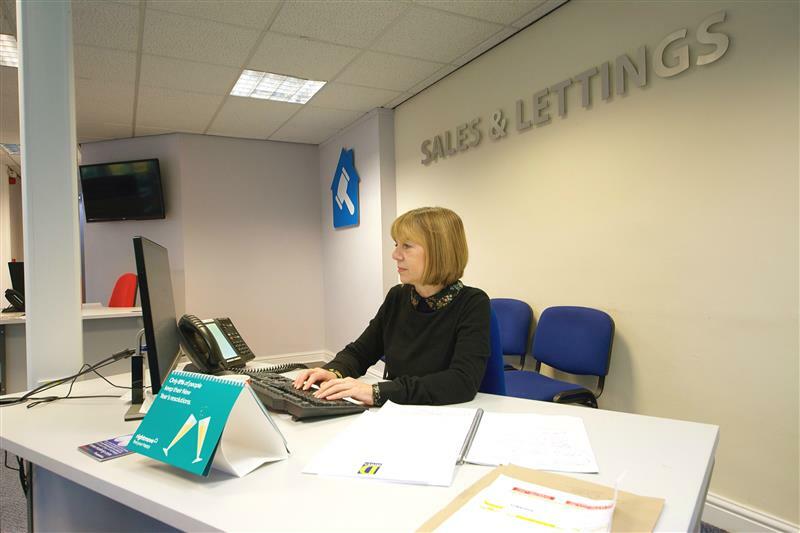 My estate agency a career began with an apprenticeship at a firm in Sunderland. Once I qualified, I was offered a position at Dowen Peterlee. I live locally in Horden and thus know the area very well. 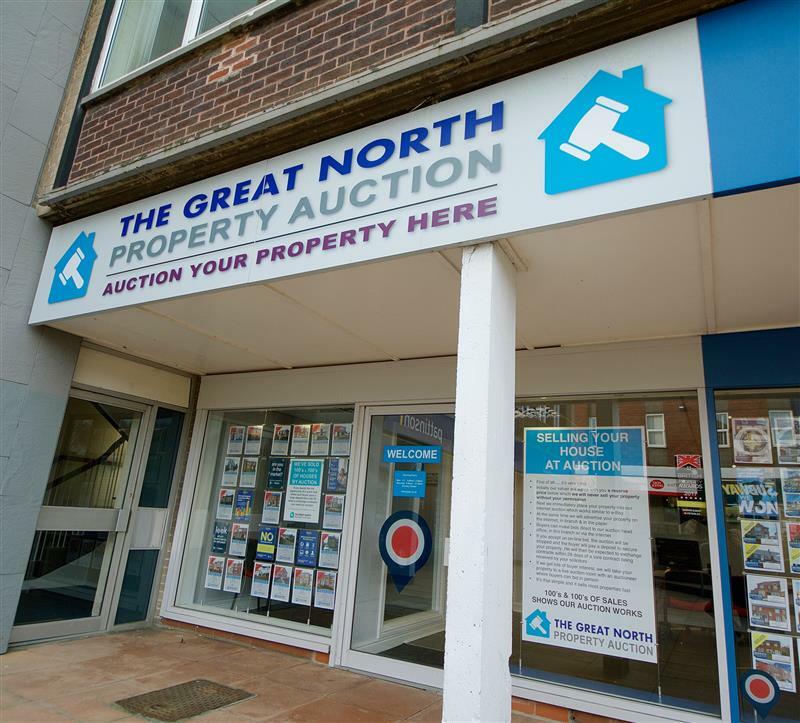 I have been employed with the Great North Property Auction to which Dowen was a founding member since its outset in 2014, apart from a small period of time when I went travelling. 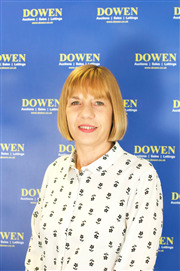 My role is to co-ordinate the sale of the properties that Dowen Estate Agents presents, to us, to offer at auction. If you are looking for a quick sale secured by a non refundable buyer deposit, please discuss this with Dowen or click here for a free valuation and I'll be in touch when I get your details. 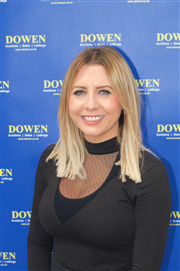 My employment with Dowen Estate Agents commenced in the Houghton le Spring branch as manager/valuer having previously to that worked for another local estate agent for many years. 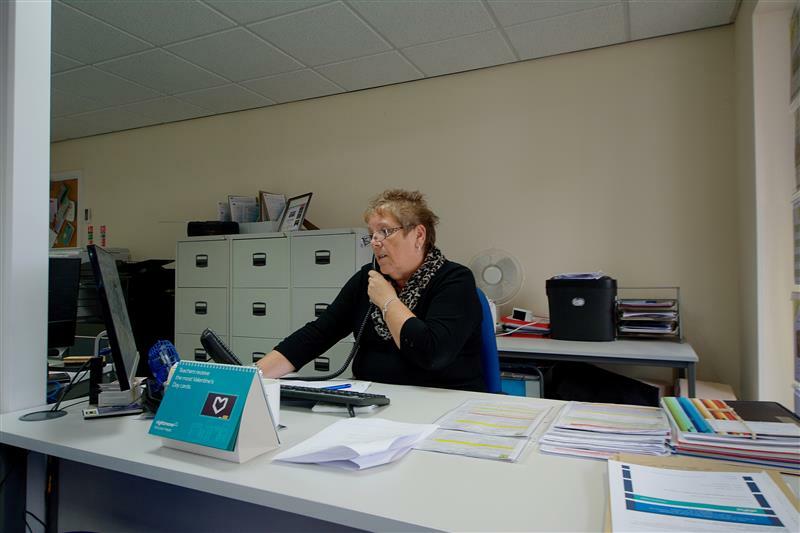 I was transferred to the Durham branch and worked residential sales which I enjoyed very much. In 2013 I was offered a new challenge of branch Lettings Portfolio Manager in Peterlee. I particularly enjoy this role and have developed an excellent relationship with my landlords and tenants. 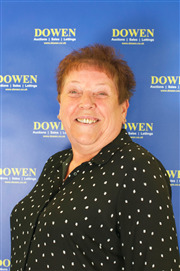 If you have a well presented home to let, call Dowen Peterlee and ask for me Jan. Likewise I am always looking for responsible tenants for our vacant properties.